Are you struggling with buck hunting? Are you not able to go for the kill even after numerous attempts? If yes, we have the perfect solution for you. We contacted experts in the field across various states to bring you the best tips. Instead of just going through the books, you can tap into the practical tips of these experts in order to opt for successful deer hunting. The advice of these experts is through the years of sheer experience. That is why, instead of just going by the theoretical knowledge when it comes to deer hunting, it is a much better idea to use these practical tips. 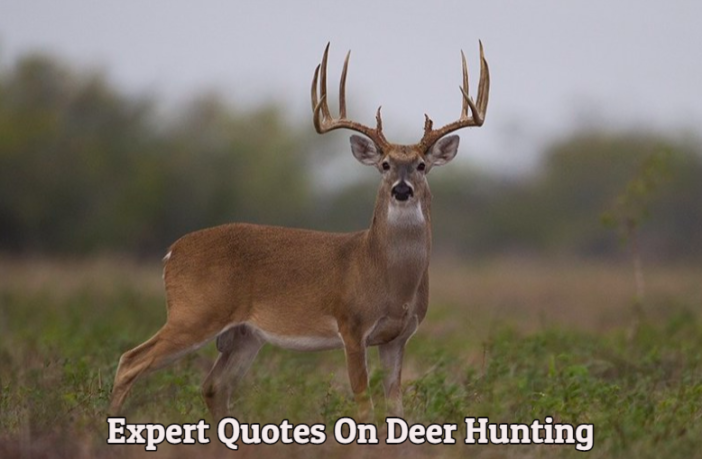 Also, each of our experts has years of experience in deer hunting. Therefore, when you’re looking at improving your hunting skills, you can just note down the tips which we would mention below and thereafter act on them. It does not matter whether you’re from the States or whether you are from some other country; with the help of these tips, you would be able to hunt deer wherever you are. Deer hunting is unlike the hunting of any other animal. They are pretty sharp and can recognize the human odor from a long distance. That is why, if you’re not careful enough, they would be able to recognize your presence and would move away from the area. This makes deer hunting much more difficult. Due to this very reason, even if you’re making the slightest sound or something, the deer would run away as well. That is why you would not only be in the stealth mode but you would also need to mask your human odor as well. Once you are able to mask the odor, thereafter only can you go close to the deer. Also, for deer hunting, you need to have the right weapons as well. Our experts would also shed some light on the weapons which you should be using as well. In addition to that, they would also shed some light on the stance which you should take on the way in which you should prepare for deer hunting. Moreover, just like any other hunting, you have to be first mentally prepared and thereafter only you can go for the kill. That is why, experts would also share with you some of the tips with the help of which, you can be mentally prepared in order to hunt to the deer. Hunt with your eyes, then your feet. It’s easy to convince yourself there’s a deer over the next ridge or around the next bend in the trail, but make sure it’s not in front of you before you move. It’s always easier to stalk a deer that hasn’t spotted you first, and a deer can spot movement much easier than spotting a stationary figure. Whether you’re looking at close-in terrain with the naked eye, or in the distance with optics, systematically pick apart the landscape. Don’t just look for the whole animals, look for parts of it that might stand out against the terrain, such as a set of ears, antlers, the horizontal line of its back, or the curve of its hindquarter. It takes discipline to avoid charging ahead and risk spooking an animal, but when you spot one that's undisturbed, closing the gap and getting a clean shot becomes much easier. The biggest mistake I see hunters making while being in the woods is being too quiet. Deer hear things all day long such as squirrels, birds, and in some cases human activity. When I'm approaching my stand, I walk normally and don't worry when i see or hear other animals like turkeys or squirrels. If I kick a deer up, I quietly set up and wait, trying not to disturb the other wildlife as they will more than likely cover my unnatural sounds such as bow placement or frigidity to get comfortable on my stand. If the deer wasn't disturbed too badly, the deer often comes back full circle to the place it first was. If one is hunting on public land, or where there is an amount of human activity, chances are the deer are used to human smell so I don't over invest in odor control. 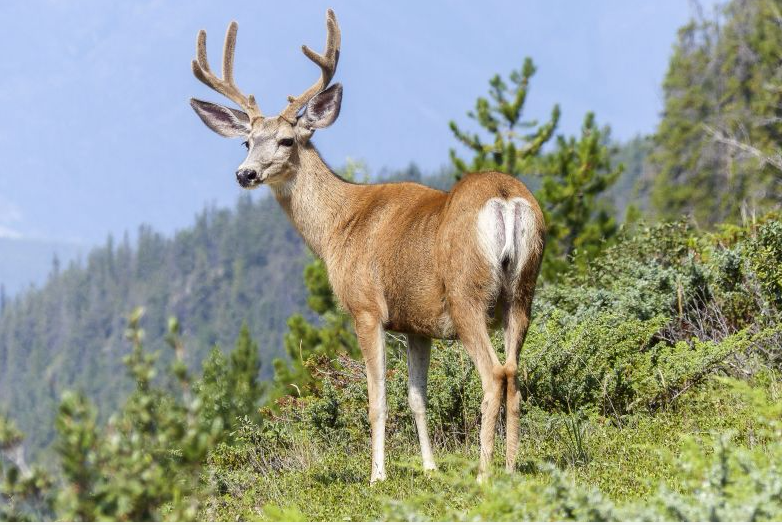 There's a good likelihood that the deer aren't scared of humans and introducing new scents may trigger the deer and cause them to not come in. - Be safe. Never climb up or down or raise a loaded gun into your deer stand, and never bring a loaded gun back into camp. Never take your safety off until you're ready to fire. Be slow and deliberate after you fire, and make sure you put the safety back on. - Wear a first layer of clothing, especially on top, that will wick moisture away from your body so if you get sweaty on your walk to the stand you won't be cold and wet. 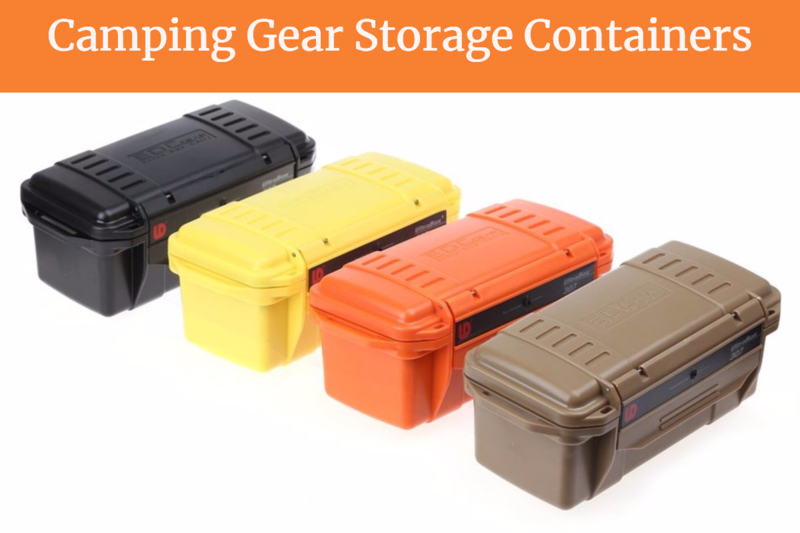 - Get your pack ready before you head out to your stand so you know you have everything you need, know where it is, and you won't have to make unnecessary noise once you're in your stand. - The most successful hunters are the ones who spend the most quiet time in their stands. Be prepared mentally, and physically, to stay as quiet as possible, and as still as possible, for as long as you can. If you want to see more deer, get away from other hunters, particularly if you’re hunting on public land. Depending on how rough the terrain is, this normally means getting a half mile to a mile away from roads and access points. Deer quickly learn where the areas are that are easily accessed by hunters and will start to avoid those areas during daylight hours soon after the season starts. If you’re where the other hunters aren’t, there is a good chance that you’ll have some great hunting. Successful deer hunting is as much about luck as it is skill and the more you are in the woods the luckier you will be. Too many people complain about lack of deer numbers or what their neighbors are doing to the deer herd. It only takes one 150 class buck to make for a very good day and he has to walk by somebody's blind. When he walks by yours will you be in it or will you be back at the house where it is warm and cozy? - Under Stand the deer your hunting, their habits, time of year and time of day have an influence. Spend time out in the field just watching is a great way. - Keep your movements slow and deliberate, stop motionless if detected. Animals can be curious if they don’t know what you are. - Respect the game your hunting, only take an ethical kill shot so know the vital zones. Its worth the wait to be successful and not lose or wound the game. Based on my 47 years of hunting-related whitetail research, here’s my best tip(s) for hunting big whitetail bucks: stand hunt well hidden adjacent to a current favorite whitetail feeding area and very quietly get there 1/2-hour before first light in the morning to ensure deer that may have heard you approach will have settled down (forgot about whatever they thought you were) by the time it is legal to take a deer. So, ditch the bookish knowledge and use practical tips which our experts have gathered through years of experience in hunting. 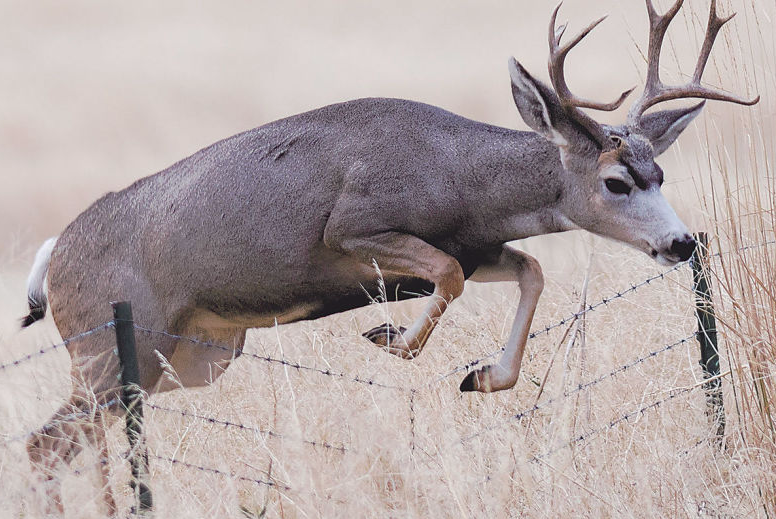 These vital tips would surely help you improve your hunting record when it comes to deer.